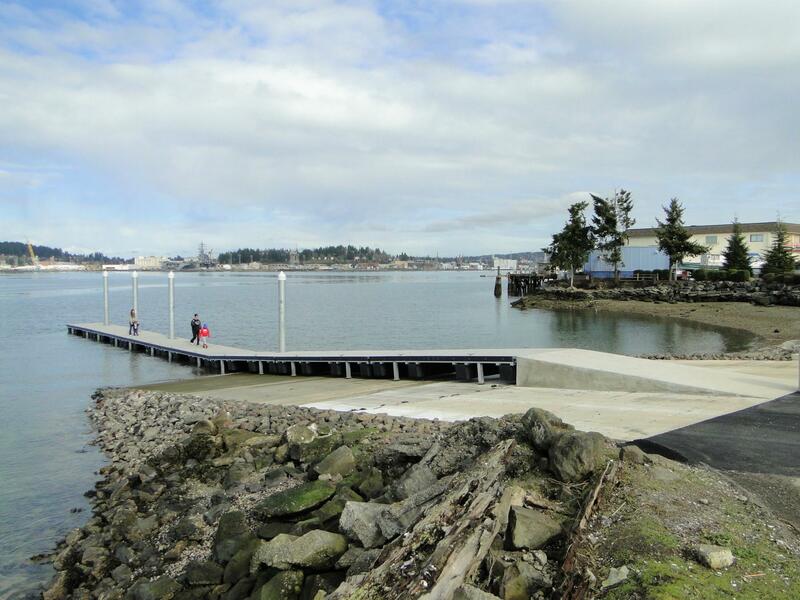 The Port, in cooperation with the City of Port Orchard, re-constructed the Water Street boat launch complex, a two-lane ramp with concrete boarding floats, a parking lot, small uplands park with benches for viewing, a small memorial to our nation's Navy, and restrooms. The boat launch itself belongs to the City of Port Orchard; with all other facilities belonging to the Port. 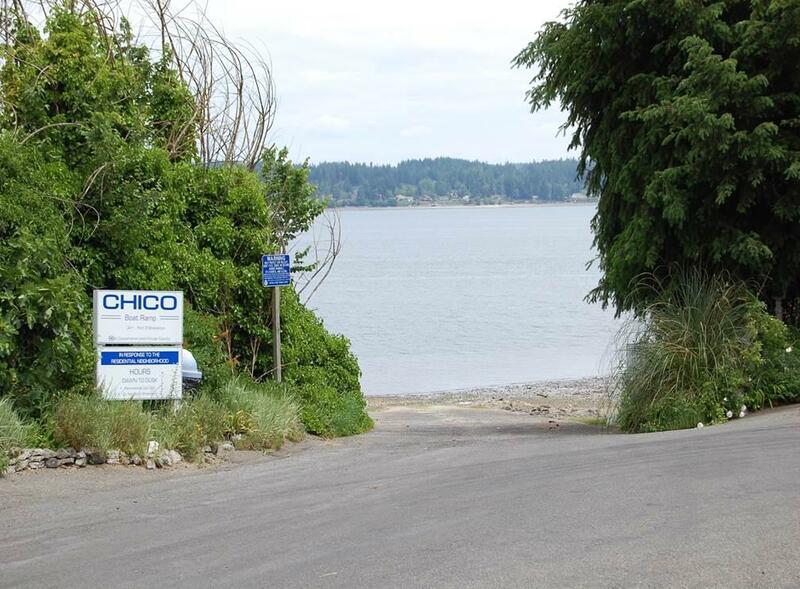 In 2011, the Port leased the boat launch from the City of Port Orchard and under this agreement the Port will operate and supervise the upgrade and maintenance of the facility. 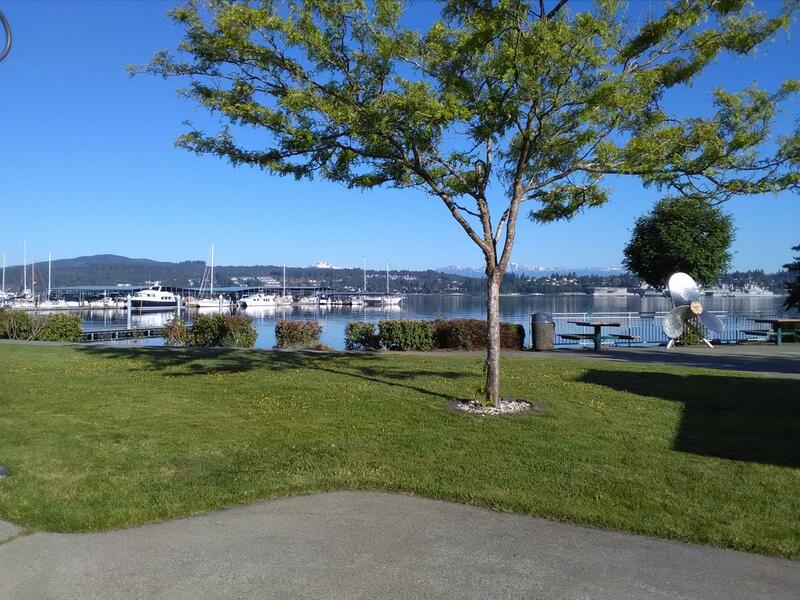 The launch is located across Bay Street from the City Hall in downtown Port Orchard. Harper Pier in Southworth has seen enormous success since its grand reopening in January of this year. Operated and maintained by the Port, the Pier is a community and regional recreational asset. People have been using the newly reconstructed pier for all types of recreational activities that the Pacific Northwest has to offer. Built in the 1880's and used as a dock for Mosquito Fleet steamboats, it was rebuilt in 1919 to serve auto ferries and continued to do so until the early 1960's. Since that time, Harper Pier served as a recreational facility mainly for fishing and diving. The effects of time, weather and the hostile marine environment took a toll on the structure leading to very much needed replacement. 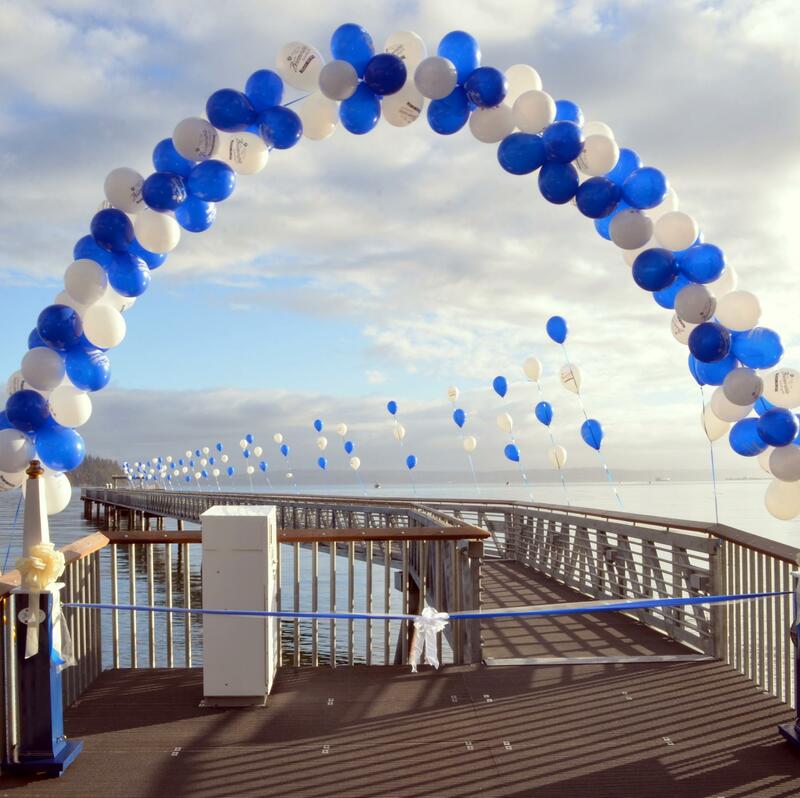 Thanks to strong community support and several sources of grant funding, Construction of the Pier was completed in January 2015 with a community ribbon cutting celebration hosted by Congressman Derek Kilmer on January 16. The Pier welcomes the diving, fishing, crabbing and squidding community as well as photographers, the Washington Audubon society and nature enthusiasts alike. Divers find the Pier a popular setting for underwater exploring of a fishing trawler, a powerboat wreck as well as a sea anemone that provides a unique diving experience. The Port of Bremerton received the 2015 “Tourism Vision” Award for the project as, “Best New Kitsap Peninsula Water Trails Location”. The Pier has been designated as part of the national water trails system. If you haven’t had a chance to explore the new Pier, all times of day are worth the visit! The Port owns and operates a single lane boat ramp on the west shore of Dyes Inlet, just south of Silverdale. The ramp is located on the end of Meredith Street NW. Click here to view the Kitsap Peninsula Water Trails Map.